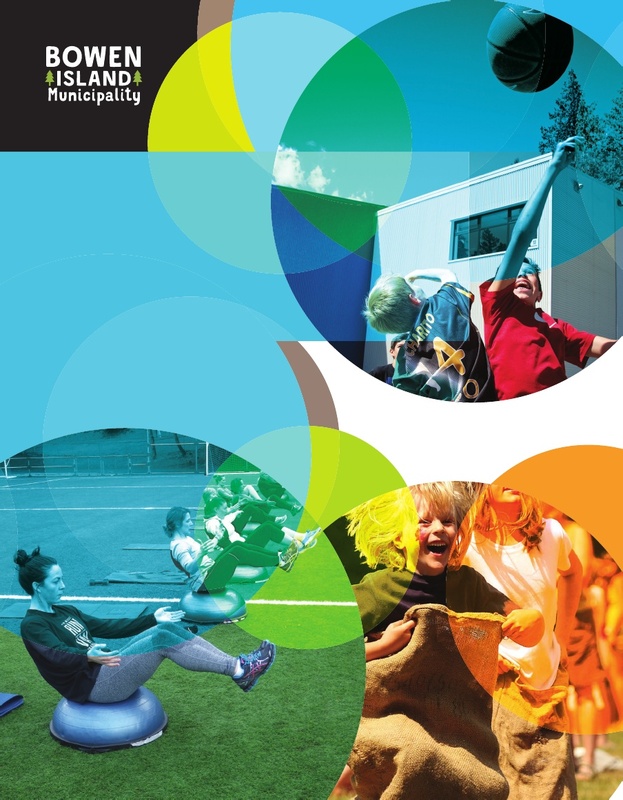 The Recreation and Community Services Commission is pleased to announce Council’s adoption of the Community Recreation Plan that will inform decision making for Recreation and Community Services on Bowen Island over the next 10 years. The Community Recreation plan was built on a foundation of community input, truly making it a plan for all Bowen Islanders. Recommendations are comprehensive, including providing the community with opportunities to enhance physical well- being, lifelong learning, social connectedness, increased community capacity, accessibility, and inclusiveness. Bowen Island Municipality and the Recreation and Community Services Commission invite you to review the Recreation Plan and the supporting data. We welcome public feedback and comments. We look forward to continuing to work and play with the community, striving to enrich the health and wellness of Bowen Islanders.